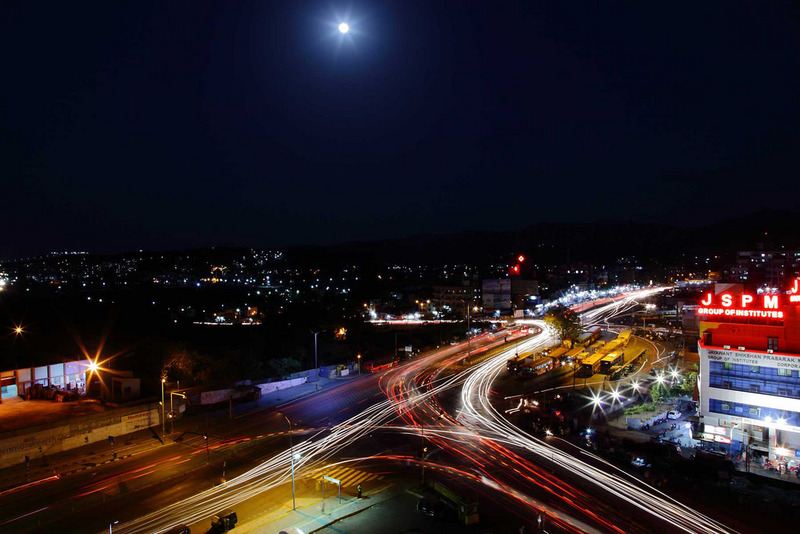 Pune has got one of the premium properties at Hinjewadi by Godrej. 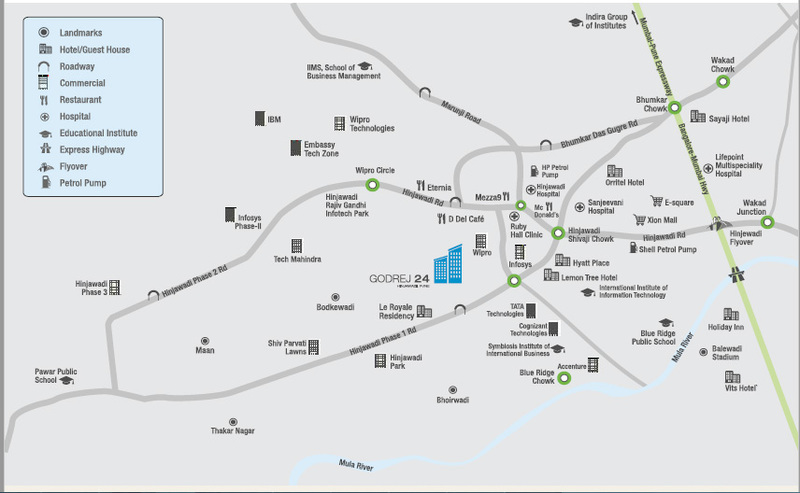 Godrej 24 Hinjewadi is at a prime location at NH4 Bypass Road. 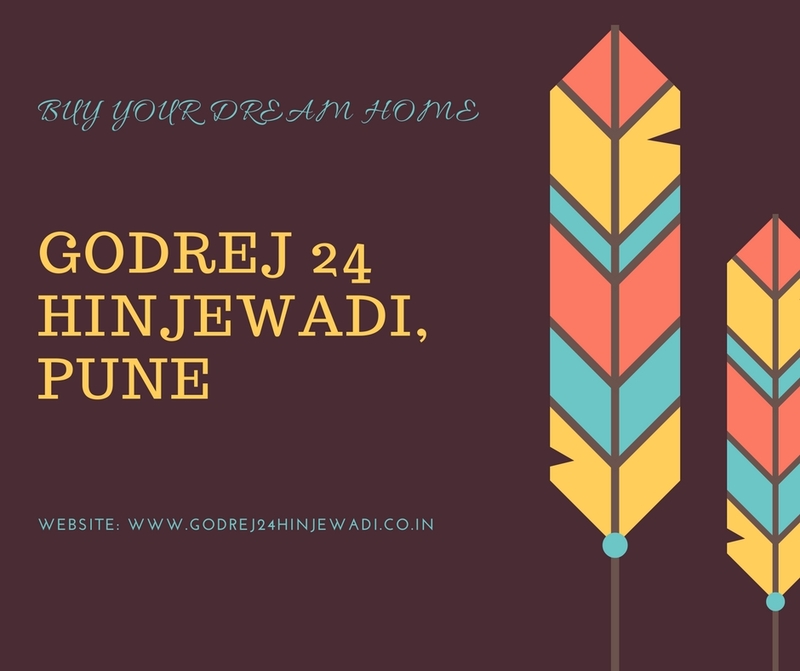 The main thrust to the property market has been provided by the initiative taken by the Godrej Property by choosing Hinjewadi as a location because soon the Metro is making inroads into this location. Godrej is a name which is a symbol of trust. Godrej Builders has come up with customer- oriented approach and professionalism in their projects. Within two decades it has become a builder which has bagged several awards by the media and the Government at the same time. The recent progress is that the builder has come up with projects in a promising destination with great social infrastructure with a plan to launch 15 projects in Financial Year 2017 the best thing about Godrej 24 Pune is that it chooses the well-established township and commercial centers to attract the highly influential people in society. The project has RCC-framed structures which make it earthquake resistant. With living/dining room with vitrified flooring and utility area with anti-skid ceramic tiles and with restaurants, reputed banks, entertainment zones being in the close vicinity it makes easy to choose from multiple options. The project is spread in acres with 2, 3 BHK apartments and the saleable area is between 902 sq.ft. (Carpet Area) -1133 sq. ft. (Carpet Area). 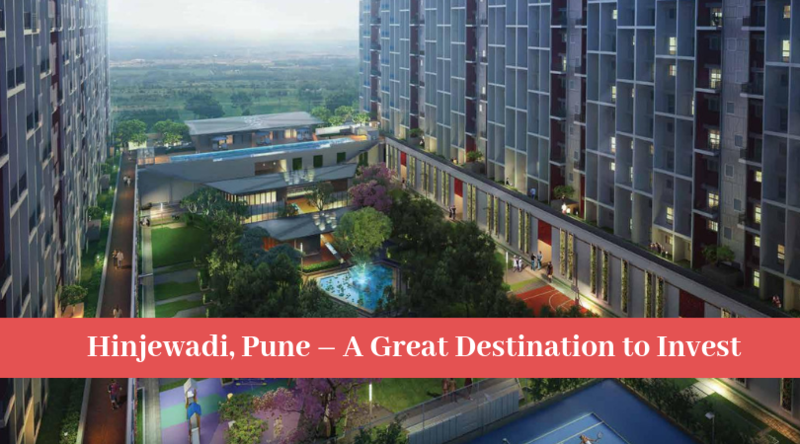 The world-class infrastructure by Godrej 24 has made already vibrant Pune an investment haven as the property bubble is never going to burst in this city. With the Godrej focusing on giving energy and environment concept into their high-rise with prime developments in constructing residential properties making it one of the most buoyant properties in the market. The dream home of the elites with the features like outdoor sit-outs, pavilion, party deck and community greens along with the specifications for fine dining and living give it an edge over other properties in the Hinjewadi location. The Godrej 24 Price Starts from 84 Lacs to 1.12 Crs respectively and with state-of-the-art amenities helps the NRI and the influential to get the dream property and thus gives a blissful lifestyle. The advantage of being near Rajiv Gandhi IT info Tech Park, Hinjewadi alongside excellent development at the posh locality makes it a fabulous residential property. With this fresh perspective in real estate by Godrej Hinjewadi, get a beautiful and positive start for the day! 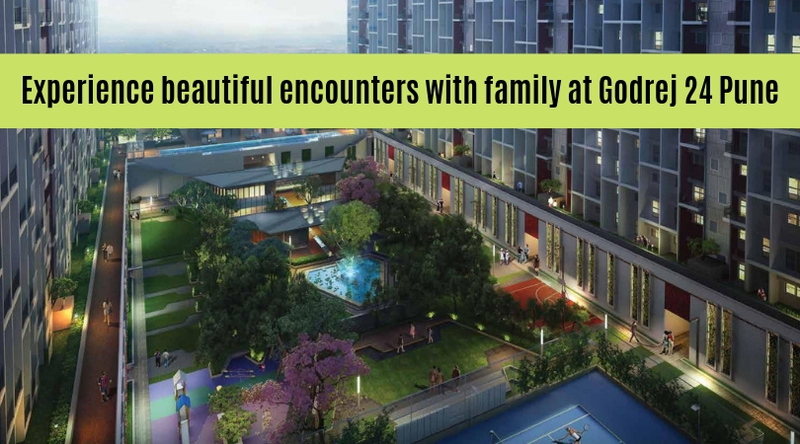 Godrej Elements Is another New Launch Residential project from godrej properties in Hinjewadi Pune. This project offering 2 and 3 BHK Apartments with the best Price.